Le Petit Hotel Prague is a budget hotel Prague with the aim to offer exceptional value for guests looking for budget accommodation close to the city centre of the beautiful capital of Czech Republic. Our offering is very simple. The value hotel Prague is priced on the basis of the earlier you book, the less you pay, and periods of high demand cost more than less popular periods. We offer our Guests the very best prices and in return, all we ask is for you to sacrifice a bit of luxury space. Our price includes a small comfy room, daily maid service on request, free WiFI & breakfast services if requested.  Le Petit Hotel is the right place for a short stay Prague with easy access to the city centre via frequent public transport connections, including the subway. We also have plenty of ideas on what is worth seeing and accessible – just ask our reception or see one of our pieces on attractions of Prague! Convinced? Not yet convinced? See our Hotel Prague City and check out just how cozy our Prague Hotel rooms are, or alternatively just take a look or two at the photos on the gallery page. If you still have any questions, feel free to call us or email us – we will be sure to help you to our best abilities. Rest assured, though – the superior value for money our budget hotel provides gives you the best Prague experience possible – and is that not what matters the most? Go ahead and see for yourself what our Prague Hotel is all about and how much we can provide – even on a tight budget. You will not be disappointed, whether you’re looking for a value hotel in Prague or not! Be sure to ask our reception staff anything you may want to know! You can also buy tickets at the reception desk. When is it particularly worth to pay attention to the Petit? Check out our recommendations for New Year’s Eve in Prague, too.